Nestled in South Central Texas among the wooded rolling countryside, sits our new NCI site in New Ulm, TX. From the new dorm rooms, to the lake and large outdoor activity spaces, your students will experience the ideal combination of beauty and charm. Situated on over 200 acres, students will experience how nature, people and the environment are in tune with one another. 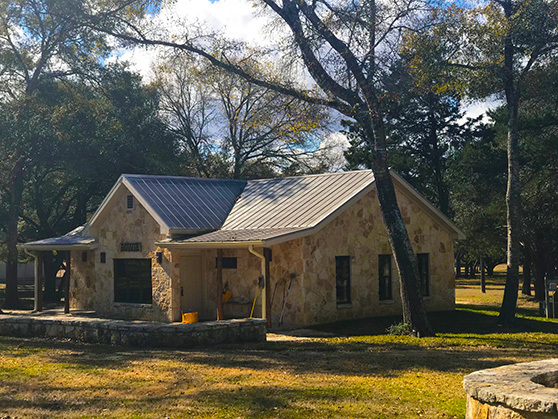 We are excited to add this new Texas location to our amazing natural facilities that make up Nature’s Classroom Institute. Insect diversity, including butterflies, has a direct relationship to the availability of their food source. When their food source is eliminated in nature, the corresponding insect population will lessen. Monarchs, for example, cannot survive without milkweed plants. Black Swallowtails need to have some variety of umbellifer plants to survive. 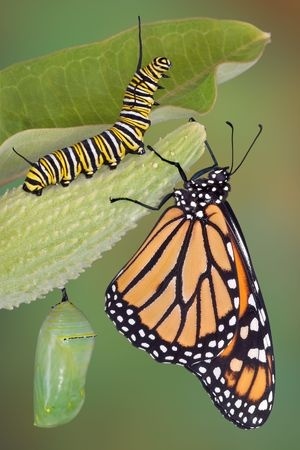 Butterflies and their caterpillars can’t eat just any plant. Many are very picky. They must eat whatever plants have evolved along with them in their own neighborhoods. There are over 45,000 species of butterflies. 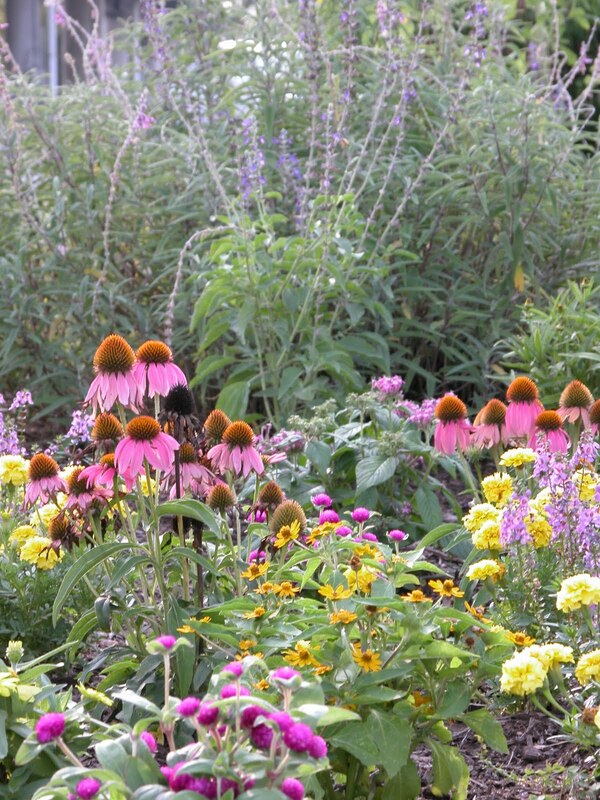 Each species evolved eating the flowering plants that grew in their own neighborhoods. Over tens of millions of years, the butterflies and their favorite plants have coexisted. Actually, 90% of insect species can eat only the plants that are native to their own regions. 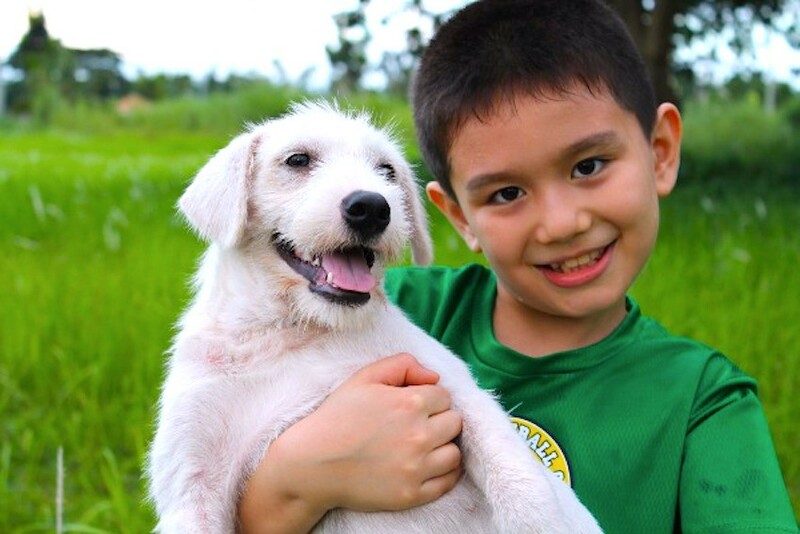 Replacing the addictive behavior [of tech culture and the internet] with pleasurable time in nature and with animals is a naturalistic, non-pharmaceutical method of intervention.Outdoors and in our relationships with other living beings — this is where we may find our authentic selves. 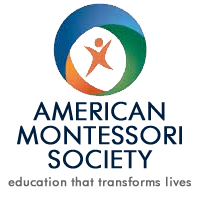 Geoffrey Bishop, Founder and Executive Director of Nature's Classroom Institute and Montessori School, and Mirko Sever, Director of Outreach, will present Eco Lab: A Complete Montessori Elementary Science Curriculum at the American Montessori Society's annual conference later this month in Denver CO.
Could the Montessori Method Help People With Dementia? 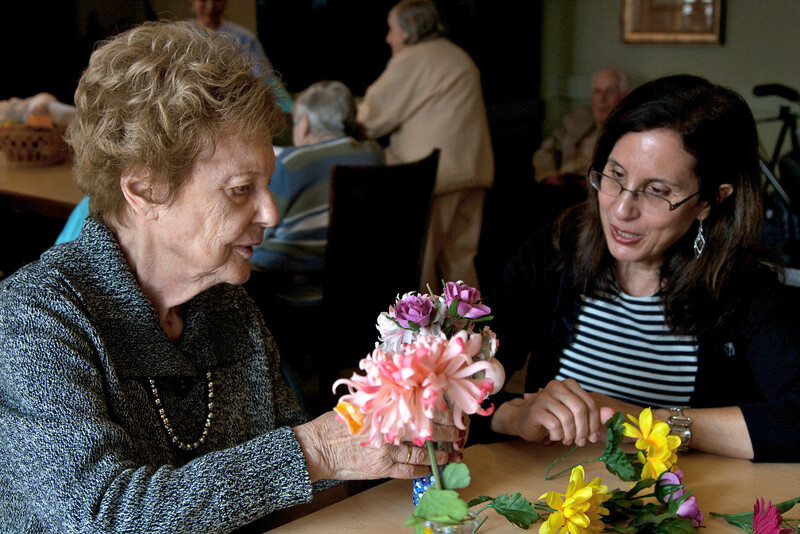 Normally associated with children, it may come as a surprise that Montessori education methods can be highly effective for supporting people with dementia. In 2011, adopting this method enabled one facility in Australia to eliminate the use of antipsychotic drugs, previously used by 75% of residents, and to reduce the use of sedatives from 67% of residents to just 2%. 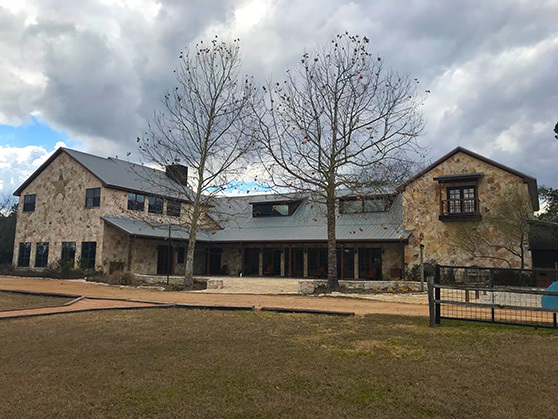 Nestled in South Central Texas among the wooded rolling countryside, sits our new NCI site in New Ulm, TX. From the new dorm rooms, to the lake and large outdoor activity spaces, your students will experience the ideal combination of beauty and charm. Situated on over 200 acres, students will experience how nature, people and the environment are in tune with one another.